Our products are designed with your projects in mind. Artificial Grass offers a lush looking lawn, year-round for you and your family to enjoy. 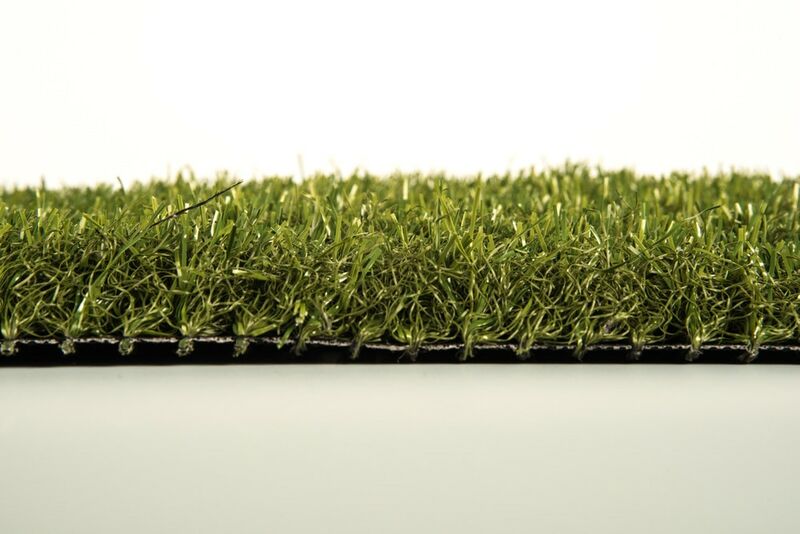 Our low maintenance artificial turf will green up any space for many years to come with our fade resistant technology. Great for children, pets, play areas, front yards, backyards, shaded areas, patios, failed grass and sod areas, and much more. Save time, water and money with Going Green Distributors today! For an installation that will last: To get the most out of your artificial grass installation, we recommend referring to the numerous Do-It-Yourself guidelines of tips, tricks and videos you can find on the web and tackling the smaller projects on your own. For larger installations, we recommend a professional installation. All Weather Rated: Regardless of if you live in a desert climate like in Southern California or rainy areas like Seattle, artificial grass has something for everyone. Save water in dryer climates and say goodbye to the muddy paws and mossy areas in wetter climates. Snowfall? Not a problem. Simply brush up your artificial grass after heavy snowfall and enjoy your Going Green Space. Made in the USA Uses: Landscaping Color: Field and Olive Green with Olive Green Thatch Backing: Gatorback™ Non-perforated Primary backing so that liquids pass straight through Warranty: 15 Years - Our products come with a 15-year warranty, based on responsible care and normal usage; protecting you with one of the longest in the industry.